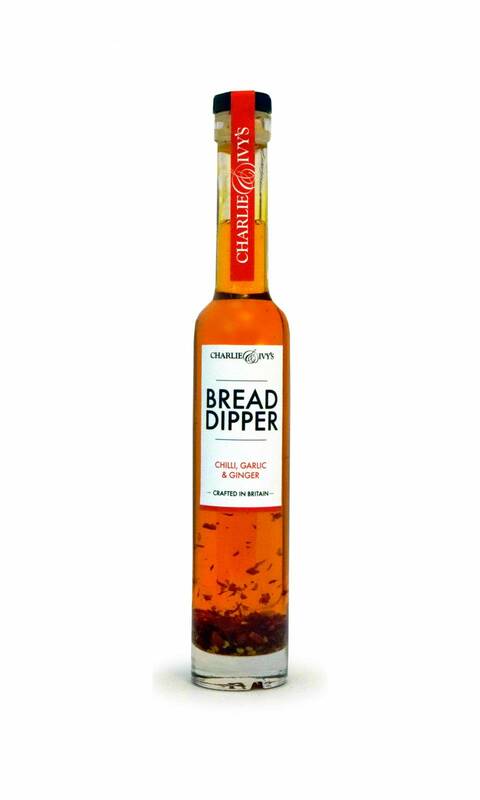 The Chilli, Garlic & Ginger Bread Dipper throws a bit of heat and spice in to the mix. Teamed with bread it's great as an appetiser. 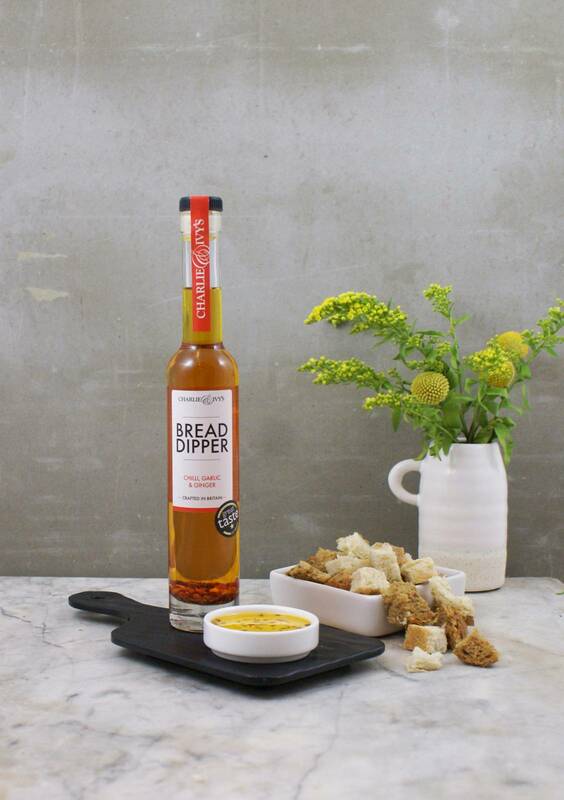 Just pour some of the lovely flavour-infused dipping oil in a bowl and grab your favourite bread to make a light bite.The flavour profile lends iteslf really well to cooking stir fry's or drizzled over vegetables before roasting.